Click on the Tree you want to know more about. 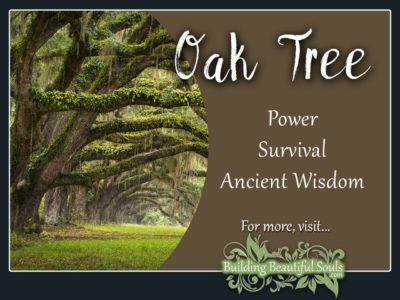 Also, scroll down to learn all about Tree symbolism & meanings! Are you barking up the wrong Tree? Looking to “branch out” or “put down some roots”? 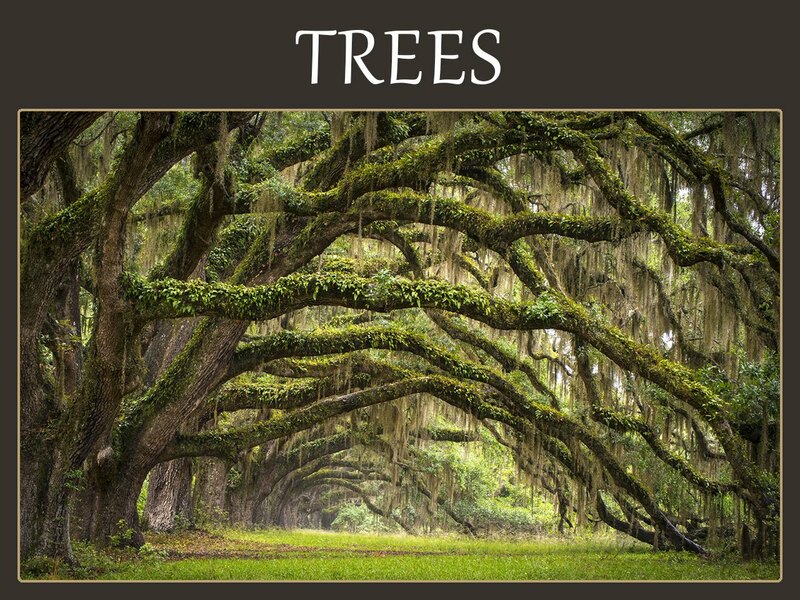 These sayings and others give us a feel for the variety of Tree meanings. Tree symbols are entangled into the very fiber or nearly all human languages and interactions. Tree spirits are ancient and strong. They are an archetype in human collective consciousness. At the foundation, Tree represents growth and the meeting place between Heaven and Earth. Numerous religious traditions hold Tree as sacred including Christianity, Hinduism and Celtic lore. Generally Tree Spirit is feminine, although specific species of trees have an association with the God or male aspect. A single Tree is your spirit – your core. Once you’ve stretched your roots, other people begin to know where you stand. 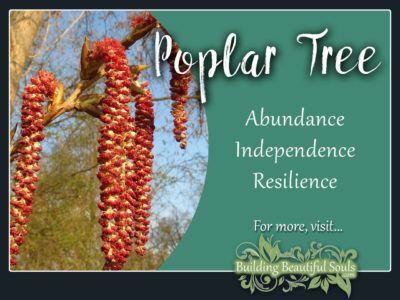 When Tree begins appearing in our lives it harkens a time of growth and freedom – truly being an individual. Tree medicine gives of itself fully. Tap into that energy to sort out the chaos of daily life. Tree protects us, shades us, from the bright blare of a material world. Here, in the arms of nature, Tree welcomes us and says – come, BE. Climb to the top of Tree’s bowers for a better perspective. Reconnect with your higher self and the Divine. 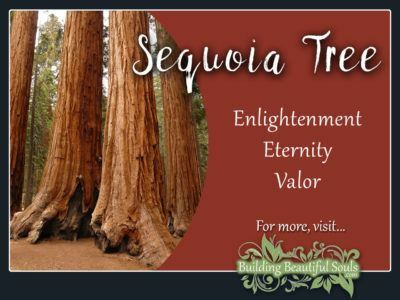 Revel in the long-lasting wisdom Trees offer. When you crave spiritual development, Tree as a power plant becomes an excellent ally. 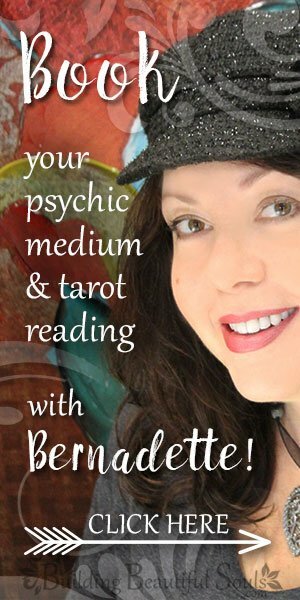 She will share with you secrets of the Ancestors and Devas. Eating the fruit of a Tree is one means of partaking in Trees special knowledge. Internalize Tree’s outlooks on life and history. Tree Totems are highly psychic. They gather insights from humankind’s collective soul and send messages out through the earth by their roots. An ancient divinatory system from the Celts, the Ogham, bases itself partially on the names of different trees. Originally made out of wood, this system has 25 images. Some Light Workers believe that the Druids may have used this system as a calendar. Others believe the Tree Alphabet had ties to Goddess worship and seasonal magic rituals. Tree Spirit appears in many myths and religions as a sacred icon. There are also stories of the World Tree. It was such a tree, according to Buddhism, under which Buddha became enlightened. Norse stories tell us of a holy Ash, the Yaggdrasil, that connects all the worlds by branches and roots. All the world’s knowledge flows through this Tree. Egyptian legend has a similar story of a Sycamore that connects life and death. There is also the Tree of Knowledge in the Kabbalah and Oak tree of Druid renown. William C. Bryant elegantly wrote, “the groves were God’s first temple.” Throughout the Near East and Europe various strands of trees were regarded as Sacred Groves. Here people from Greece, Rome, India and Japan (just to name a few) would gather to worship. Over time, churches sprung up in these forests with the sense of placing that building on hallowed ground. Numerous bits of lore whisper that Trees house various nature beings, the Oak being the most common. The Greeks called the Tree Spirit a Dryad. The Scottish Tree Spirit is the Ghillie Dhu, who watches over wandering children making sure they get home safely. In Japan people make offerings to Tree Spirit before culling. We can look to Native American traditions for further Tree meaning and symbolism. In the Native American culture Tree is highly valued. 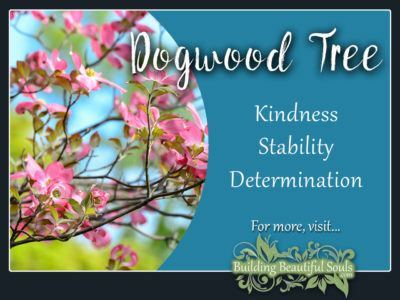 Some tree parts are used in making medicines, the wood becomes building material, and the Tree’s roots represent stability and the interconnectedness of all things. Trees are said to have a spark of the Divine in them. This is why Tree wood is used for making prayer sticks and talking sticks. 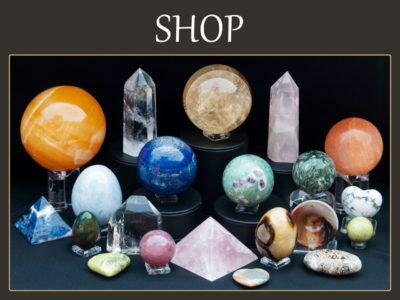 Both these spiritual tools were created ritualistically. The process begins with asking the Tree Spirit for permission to use its wood. This is a beautiful gesture in that it stands as a reminder to live in harmony with our Earth and its air-giving Trees. There are other ways that Tree symbolism shows up in our lives. For example, a suitable gift for the 5th wedding anniversary is something wooded. The idea being that the relationship will likewise continue staying strong and secure. Then there is the meaning behind planting a tree to honor a specific event. Sometime a bower goes into the ground marking the birth of a child. It is said that child will grow and thrive like the tree. Other occasions when people plant trees is after weddings or other life-changing moments. In death, we plant a tree so something beautiful and living comes from our sadness and loss. Another way humans integrated Trees into personal rituals is fertility rites. Iranian women sometimes tattooed a tree on their belly to improve their chances of bearing a child. Indian couples having trouble conceiving planted one male and one female tree next to each other with similar hopes. Alternatively, Indian women placed a red cloth in trees that grew near sacred wells to improve fertility. Reading through books of superstition and folklore gives us yet more insights into potential Tree symbolism and meaning. The mighty oak seems to have a great deal of magic. If you stand under one during a storm, lightning will not strike you. Gathering acorns from an oak that was struck protects your home (this may have come from legends of Thor finding safety under an oak Tree. Planting Elder in your yard keeps negative spirits and bad luck at bay. Persimmon juice is said to cure warts. Chinese tales honor the willow as a fortunate Tree to have on your property for long life. 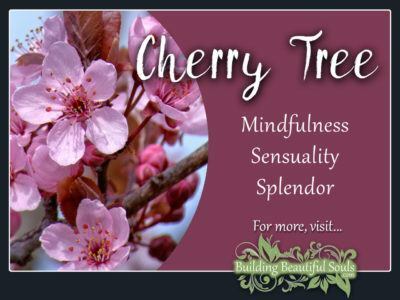 And if you want your cherry Tree to bear a lot of fruit, give your first harvest to a woman who recently gave birth. Tree veneration still exists in some parts of the world, primarily among various Neo-Pagan groups and Druidic sects. However, tree worship as a common binding tie among humans dwindled. Nonetheless the meaning and symbolism of Trees remains firmly entrenched in our awareness. It may well be that modern conservation movements grew out of that Ancestral memory, bridging the gap between history and the modern Green Movement.